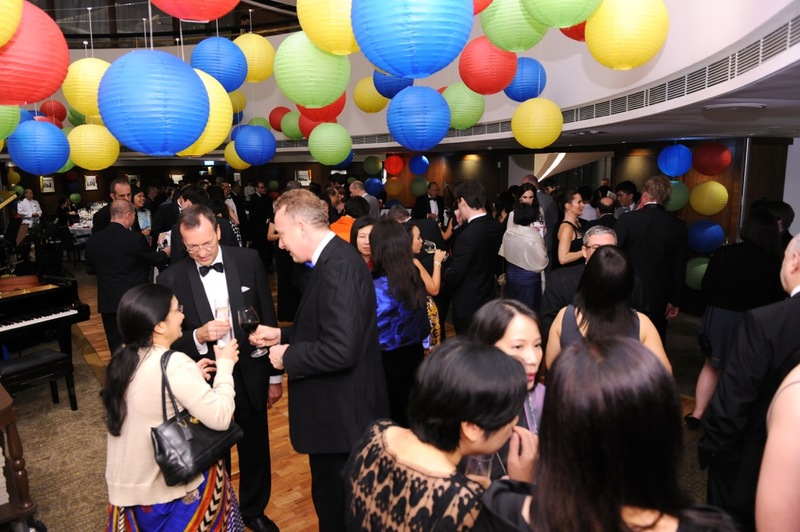 We invite you to be part of The Royal Commonwealth Society – Hong Kong Branch; to meet new friends, contribute to the community and be a member of the RCS family. Please click HERE to make an Online Membership Application. RCSHK is a society that brings together a diverse group of like minded individuals that have shared values, principles and mutual respect that together create a force for good, both within the Commonwealth and beyond. RCSHK has a long history and is supported by our President, and Patrons Dr. Aron Hari Harilela, JP. RCSHK holds a unique and important position as a conduit between Commonwealth nationals, local residents and Consulates within Hong Kong, in addition to a worldwide membership of over 10,000, with self-governing branches, honorary representatives and affiliated organisations in 53 countries and territories. Also see the RCS Headquarters website. Invitations to Consul General’s cocktail parties and special events. Priority booking for all RCSHK events. Exclusive invitations not normally available to the public i.e. to Consul General Residences and other dignitaries; access to private Clubs and other unique venues. Young Fellows Adventure Series; Receptions; and Networking with a diverse and unique programme and membership. Invitations to RCS international events and initiatives. The opportunity to make a difference through charitable endeavours and international initiatives. Read more about RCS International Campaigns. That every person of whatever colour, class or creed possesses unique worth and dignity. Respect for all people and for the world as a whole – caring for every part of it. Justice for everyone and peace between peoples and nations. Friendship based on mutual respect, care and common goals and for the betterment of others. To build a Commonwealth community in Hong Kong based on cross-national interaction, mutual awareness, respect and understanding. To facilitate through a variety of activities, opportunities to contribute to charitable endeavours, to learn from each other, and make lasting friendships. 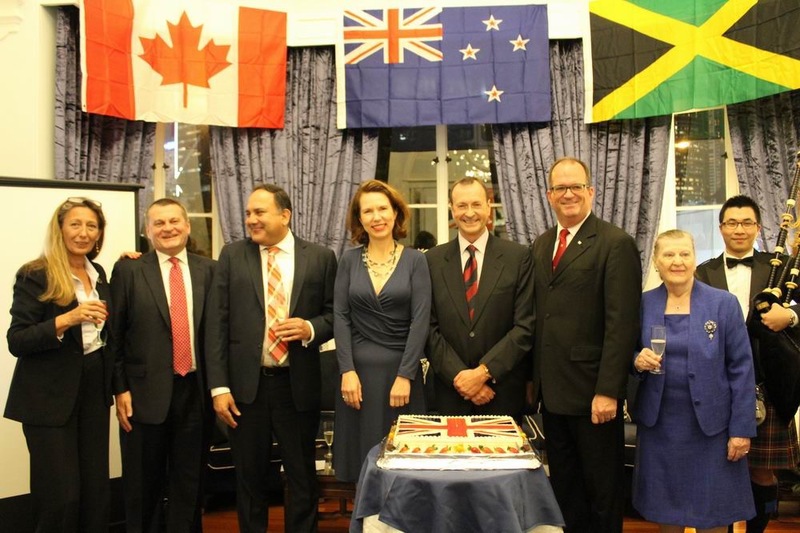 To foster friendship and interaction in a non biased, non political and inclusive environment that promotes the values of the Commonwealth Charter. Young Fellows : Individual membership for (under 35) with all benefits except voting rights at the AGM. HK$250 p.a. Fellows : Individual full membership with all benefits. HK$500 p.a. Fellow + Spouse/Partner : Primary member with full benefits; Spouse/Partner member with full benefits except voting rights. HK$750 p.a. Corporate Membership : (3 nominees) is HK$ 1500. Please contact secretary@rcshk.com for application for Corporate membership. Please send a cheque payable to ‘Royal Commonwealth Society in Hong Kong’ to The Royal Commonwealth Society in Hong Kong, GPO Box 11749, Central, Hong Kong. Become an RCSHK Young Fellow!